Cornwall Ontario – Ontario residents looking to future-proof their work skills can now apply to the Ontario Emerging Jobs Institute. The Ontario Emerging Jobs Institute (OEJI) is a unique offering that offers instruction from industry leaders and hands-on training for jobs of the future. Students will train for the growing demand for skilled workers in areas identified as high need. 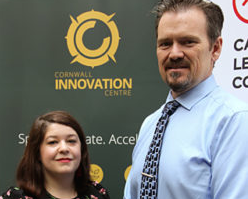 160 spots and $100K in scholarships are up from grab at the Institute, a project of the Cornwall Innovation Centre. Enrolment begins immediately through the Institute’s website, as well as a custom-built app for smart devices. The program is open to all Ontarians and is free to all qualified applicants. Scholarships are also available to help cover expenses like travel, childcare or accommodation. Applications are open until the end of October. Classes are expected to begin on on January 14, 2019 and will continue until the end of March, when work placements will begin. 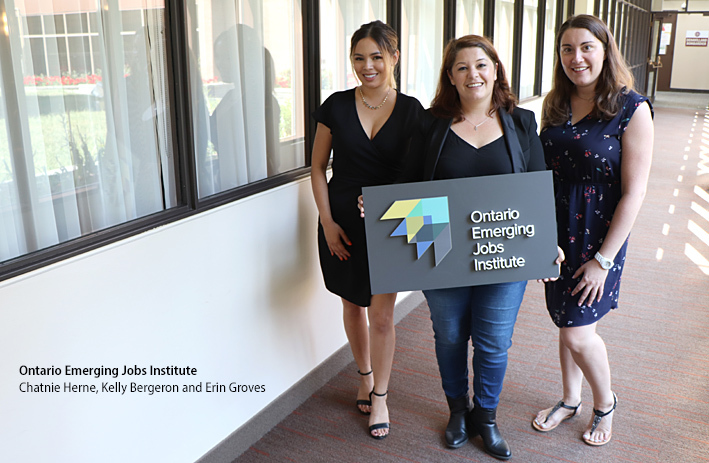 The Ontario Emerging Jobs Institute (OEJI) is a new, exciting, never-before-seen offering that has been custom built for Cornwall, Akwesasne and SD&G. 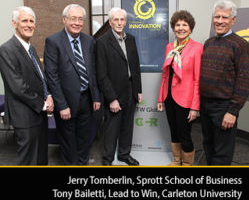 The institute is a one-of-a-kind training centre based out of the Cornwall Innovation Centre at the NAV CENTRE. 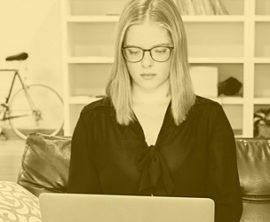 The institute offers free, bootcamp-style training and work placements for jobs of the future starting in January 2019. OEJI is made possible thanks to our local partners and funding received from the Ministry of Training, Colleges and Universities. The CIC is an innovation ecosystem designed to ignite new ventures and propel high-growth potential businesses. A wide range of incubator and accelerator activities and services— including business coaching, keynote speaker presentations, shared workspaces and private offices—are available at the centre and accessible to Lead To Win participants.